Claiming to be a safe alternative to harsh laser resurfacing, Origin’s newest Brighter By Nature SPF 35 Skin Tone Correcting Moisturizer is packed with a chock-full of exotic ingredients like Palmaria Palmata (a red seaweed), Turkey Tail Mushroom, Ascorbyl Glucoside (Vitamin C derived from Sea Algae), Japanese Basil Leaf, Peony etc. to fight existing spots, exfoliate, repair, moisturize and prevent future discoloration. Thanks to the lime, white grapefruit, lemongrass and spearmint essential oils, the moisturizer has a soothing, refreshing smell, which is a great change from your regular sunscreens and a good wakeup call. The SPF 35 is also a nice upgrade from my typical SPF 30 moisturizers and provides sufficient sun protection for most occasions. The thicker texture is perfect for fall but can feel a little heavy during the warmer months or in humid places like Hong Kong. It did, however, sink in nicely and promptly and added a very nice glow to my combo skin without being shiny. It also did a very good job moisturizing and prepping my skin for makeup. 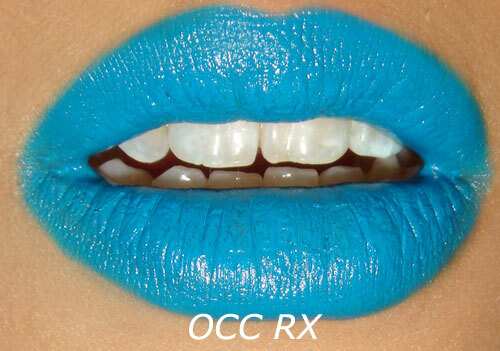 My only gripe was its effectiveness in reducing skin discolorations. I have been using the product religiously for over a month now but sadly, have not seen any of my sunspots fade. It would also be nice if Origins could change the jar packaging to a tube or bottle. 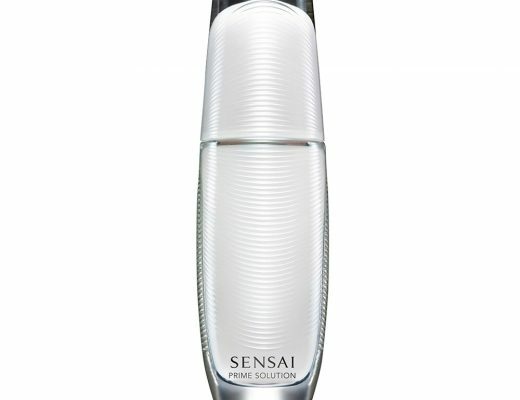 Overall, this is a nice product that hydrates and provides good sun protection. However, when used alone, it will not do much to lighten skin discolorations. 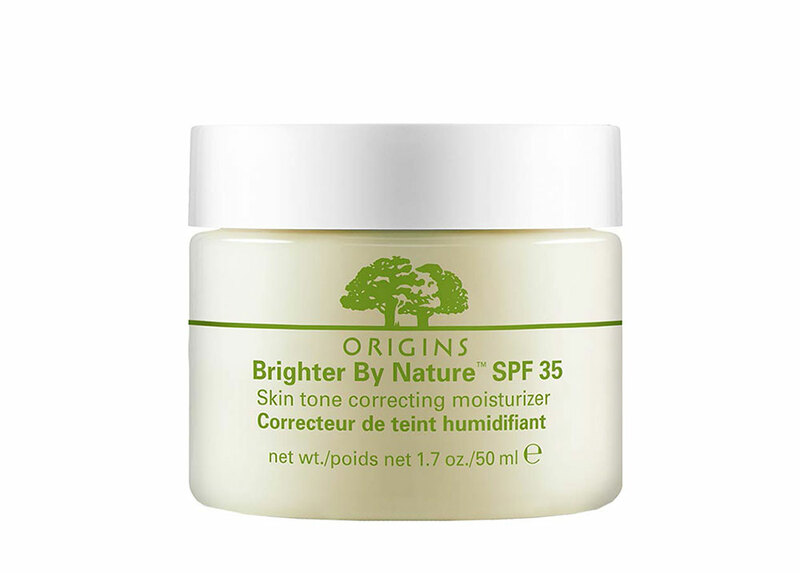 Origins Brighter By Nature SPF 35 Skin Tone Correcting Moisturizer is now available at origins.com and Origins stores and counters for $42.50. Disclosure: This review includes product that was provided by the manufacturer/PR firm for consideration only. It may also contain an affiliate link, which gives us a small commission if you purchase the item. Please see our Disclosure for more information. I really like your site! It’s fun and inspirational while being helpful. Keep up the good work! Too bad it doesn’t work better. The build in sunscreen is a nice feature.